These three scholarships are available to new full-time students studying for a Masters degree within the Department of History. Each scholarship is a tuition fee waiver of £7,200. You need to have achieved, or be expected to achieve, a First Class Honours degree or equivalent. 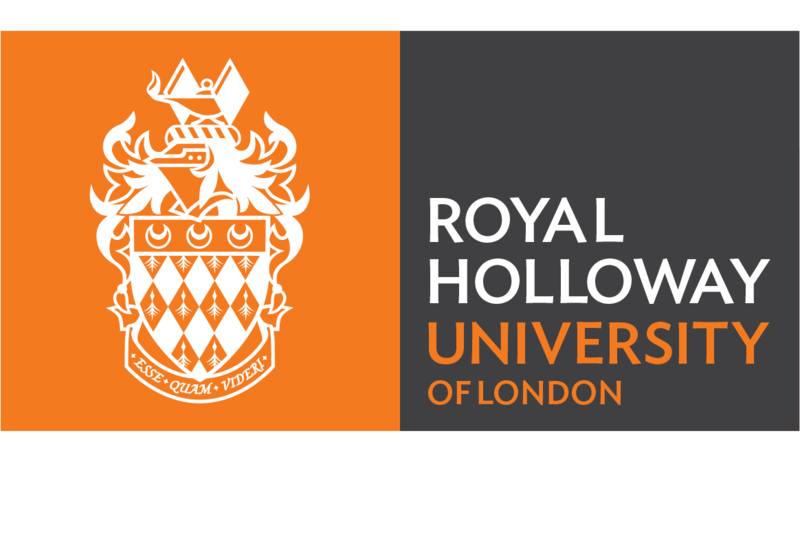 You must also hold a conditional or unconditional offer to study a Masters degree within the Department of History at Royal Holloway. Applicants will need to submit a scholarship statement, transcripts and email two academic references to support the scholarship application. 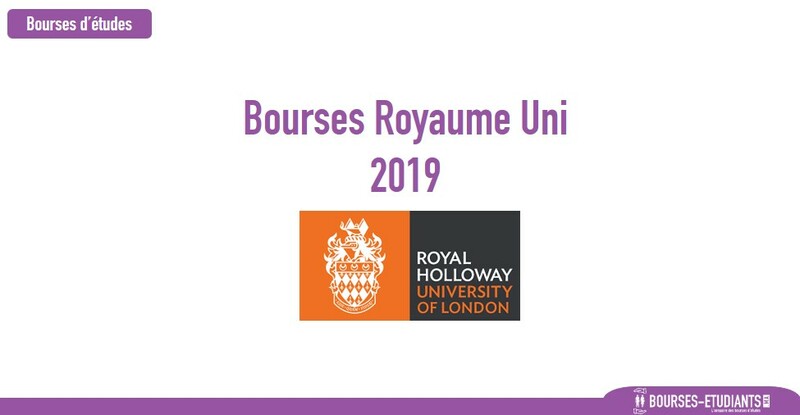 The academic references should be emailed directly to pg.history@royalholloway.ac.uk by the recommenders with the student’s name in the subject line by the scholarship application deadline. The £7,200 scholarship will be paid in the first year of study. No additional payment is offered in any subsequent years. Read our general scholarship terms and conditions.